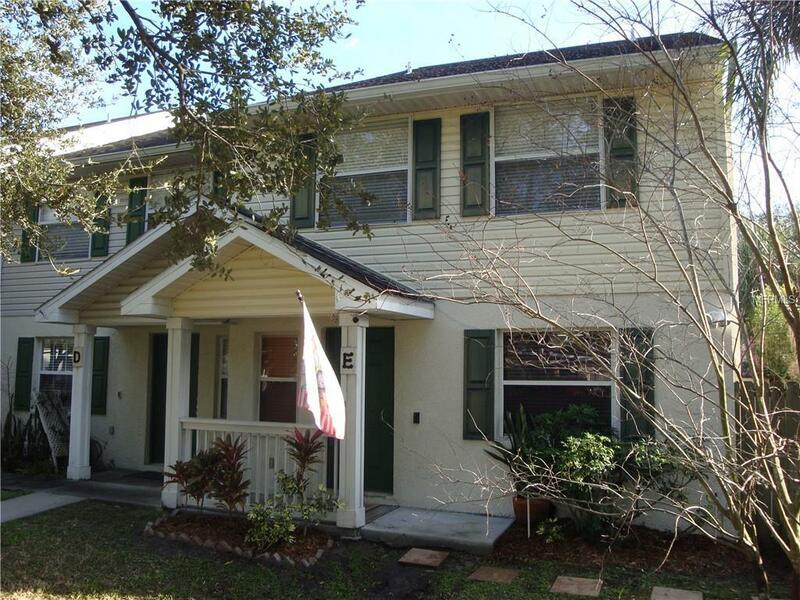 FANTASTIC 4 Bedroom, 2.5 Bathroom, 2 Car Garage END UNIT TOWN HOME, centrally located and minutes to everything South Tampa has to offer including the Westshore Business District, MacDill Air Force Base, Malls, restaurants, etc. 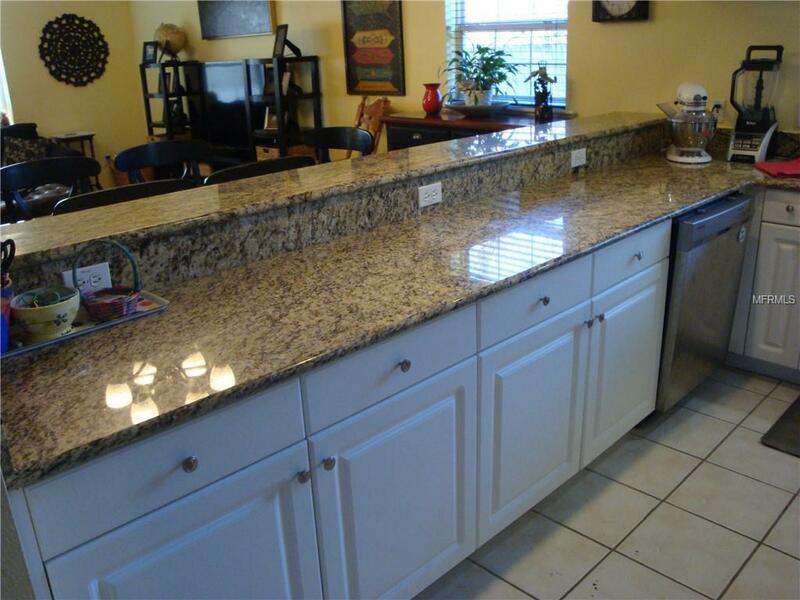 This townhome is in the "A" rated Grady Elementary School District, Coleman Middle School District and Plant High School District. 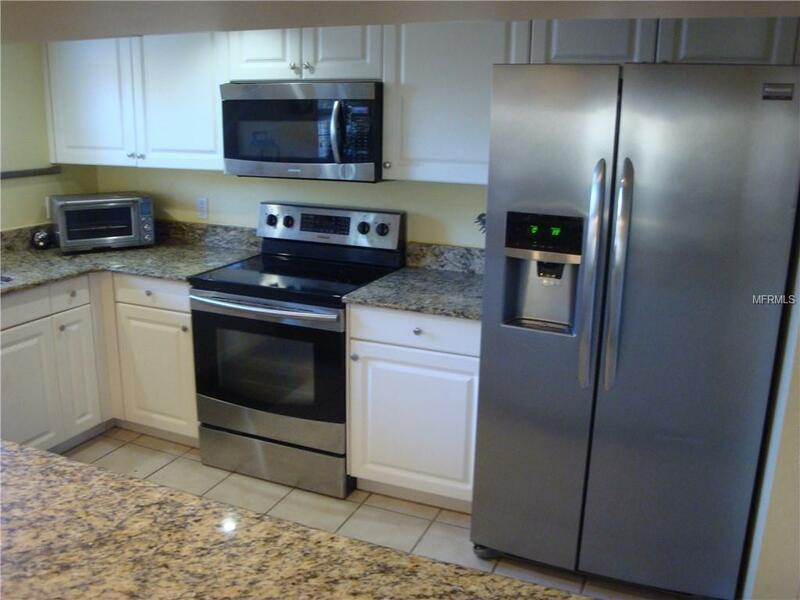 The spacious kitchen features granite countertops & stainless steel appliances and overlooks the dining area/great room. The great room leads to a very large private lanai that is perfect for entertaining. The detached 2 car garage features a huge 220 square foot room above the 1st floor garage that has many potential uses including storage, man cave, wood shop, etc. There is a 4th bedroom on the first floor that be utilized as an den, office or bedroom while the remaining bedrooms including the master are upstairs. 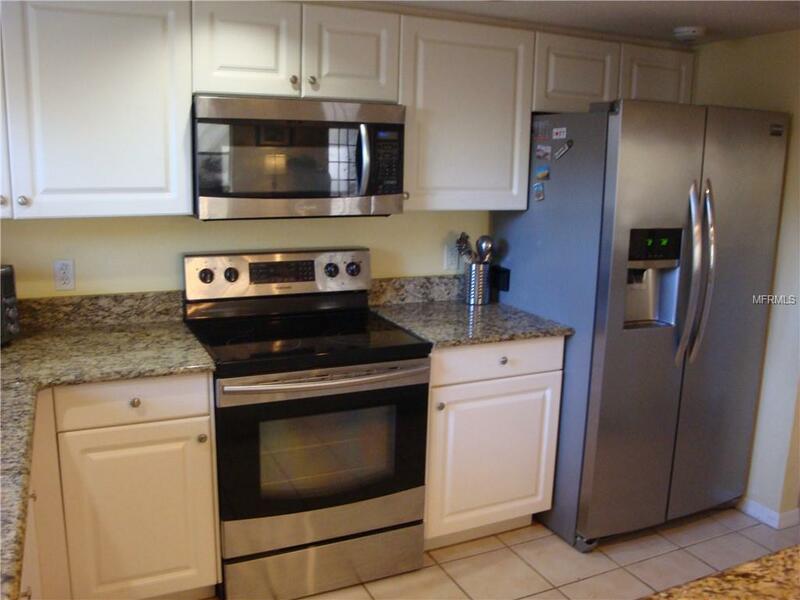 The first level has laminate flooring in the main living areas and ceramic tile in the kitchen and bathroom. BRAND NEW A/C. No flood insurance required!! Additional Lease Restrictions Please Confirm With Hoa.